The Harlingen Consolidated Independent School District Board of Trustees approved proposals that will pave the way for the district’s new campus during its regular meeting on Jan. 15. 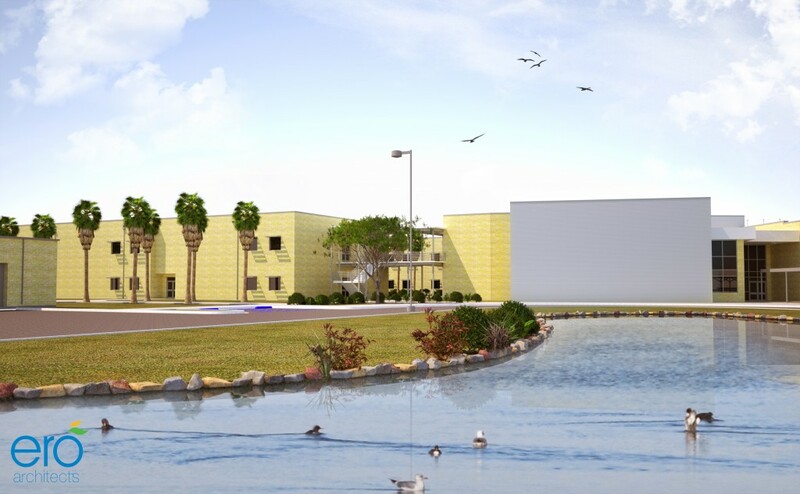 The Board of Trustees approved Dr. Abraham P. Cano Freshman Academy and the Raven as the name and mascot of the ninth grade campus set to open Fall 2013. The name and mascot will accompany the school colors of navy and gold, which were selected during the Nov. 2012 Board Meeting. Dr. Cano was a Harlingen native who established a well-known family practice facility in the community. He valued education, and continued his studies throughout his adult life to reach his goal of becoming a family-practice physician. To serve the community, he frequently offered his services to students who lacked insurance at Texas State Technical College. The selection was based on a combined effort between the Board of Trustees and the Campus Identity Committee for the new Ninth Grade Academy. The committee was charged with investigating alternatives for the campus color(s), mascot and name. Subsequently, the committee presented all options to the Board of Trustees for consideration and final decision. The academy, 1701 Lozano, was approved by voters in the 2010 $98.6 million bond issue, will serve all ninth grade students from Harlingen High School and Harlingen High School South. The technology-focused campus is based on the Project Based Learning model, which concentrates on the students’ application of information, where teachers serve as learning facilitators rather than lecturers. The objective is to place students into one of five academic schools that will serve as programs of study throughout their high school education and provide more attention to struggling students during an important year of high school. The campus will open to an estimated 1,300 students in Fall 2013.